Help the World Play the New Game: join forces with today’s brightest entrepreneurs for creating a world in which everyone is a changemaker. Kailash Satyarthi won the Nobel Peace Prize for his work on fighting child labour. 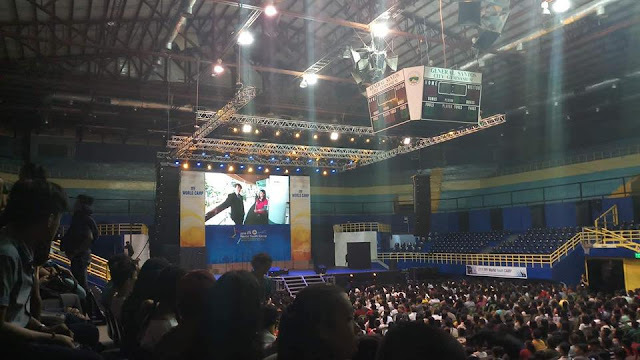 Mary Gordon runs a global initiative – roots of empathy – across multiple countries. Charles Best started Donors Choose, a platform for individuals to connect directly with classrooms in need, which has brought $200 million in support, reaching 10 million students in public schools across the United States. What do these three individuals have in common? They are all leading social entrepreneurs discovered and supported early in their careers by Ashoka’s Venture program.For the last 35 years, Ashoka has built the world’s largest network of leading social entrepreneurs, with 3,200+ Ashoka Fellows spanning 89+ countries. Ashoka is now gearing up for a new challenge. Over the next ten years, Ashoka will identify and support 10,000 social entrepreneurs in every nook and corner of this planet. 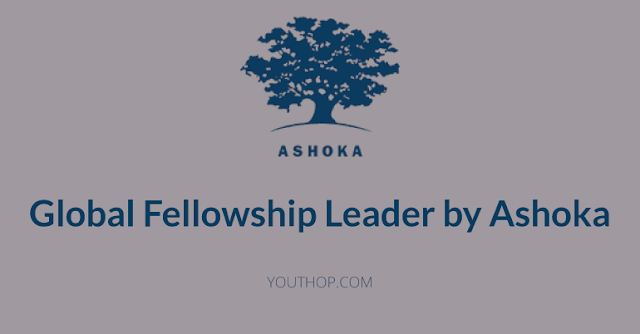 Ashoka has a powerful opportunity for an imaginative, collaborative entrepreneur. If you are an accomplished leader (from any field) who has built or grown an organization from early stages to large size, has built teams, believes in the power of networks, and are looking for the next big challenge. 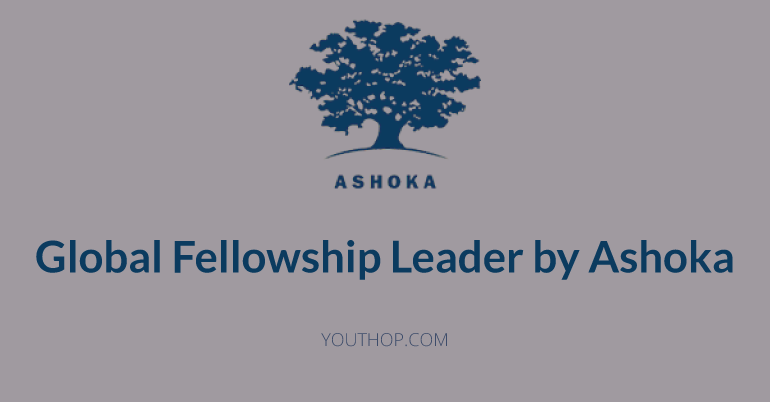 Working in concert with the team around the world, and reporting directly to Ashoka’s Founder & CEO, the Global Fellowship Leader. Demonstrated ability in major client/partner relationship management, fundraising, resource mobilization, and balanced budget management.